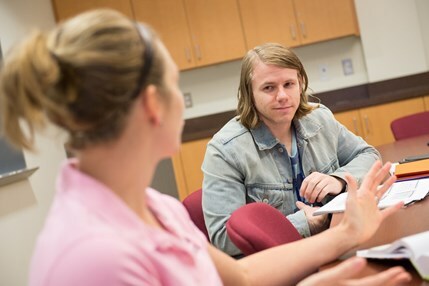 Wilson College provides a wide variety of student services through the Office of Student Development. From student activities to wellness services and career counseling, the College strives to meet every student need - not just the academic. This student-centered approach helps empower students to achieve their goals and gain a better understanding of themselves, making them more successful graduates.